We have thousands of languages in the world and it’s not uncommon to encounter a language barrier during your work, travel, or everyday life. Communication is the foundation of building good relationships and it is hard to imagine how a society would function without being able to properly express emotions and feelings. Talking to someone who doesn’t speak the same language as you can certainly be challenging. English is the language of travel and business. It is likely that even in parts of the world where education is not widespread, many people will still know a few words or phrases in English. Just a few words can make communication much easier, even if they’re not in of your native tongues. 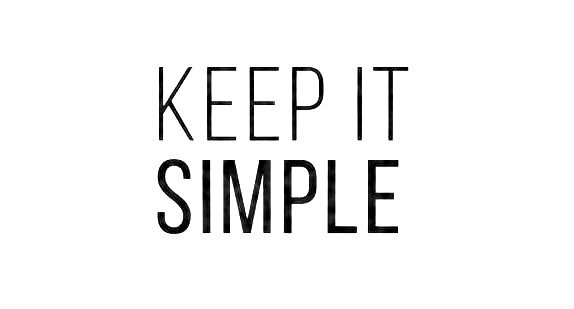 Simplicity is usually the best method. Slowing down will make it easier for them to understand you. 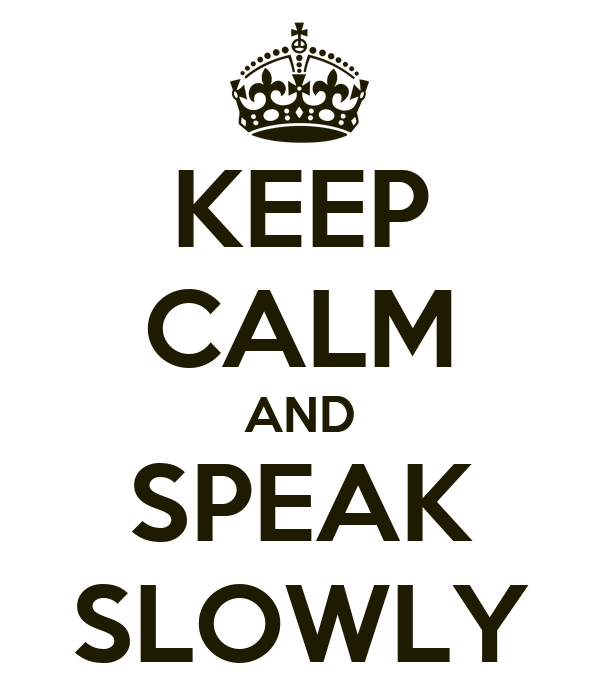 If you possess one of those quirky regional accents, slow it down even more. Shouting will only make you look foolish and may offend the person with whom you are trying to communicate. If you sense someone isn’t understanding you, just speak in your normal tone of voice. Whether the person with whom you are trying to communicate can understand a single word you are saying or not, simple gestures can often be helpful in reinforcing meanings or conveying basic ideas. 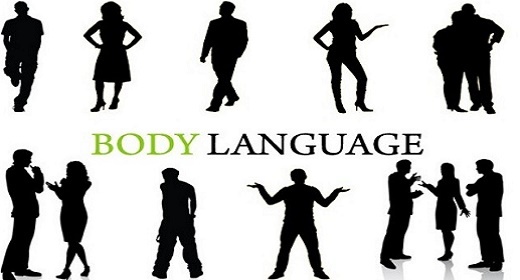 Body language or non-verbal communication is another way to express ones feelings and emotions. Once you’ve chosen a word for something, don’t switch to another term for same thing. This can add confusion and create misunderstanding. Also if you speak English with a strong regional accent, try to make it minimal. When it comes to words, most people are much better at understanding something when they read it compared to when they hear it. This also eliminates problems that might come about because of pronunciation issues, especially if you have a strong accent. 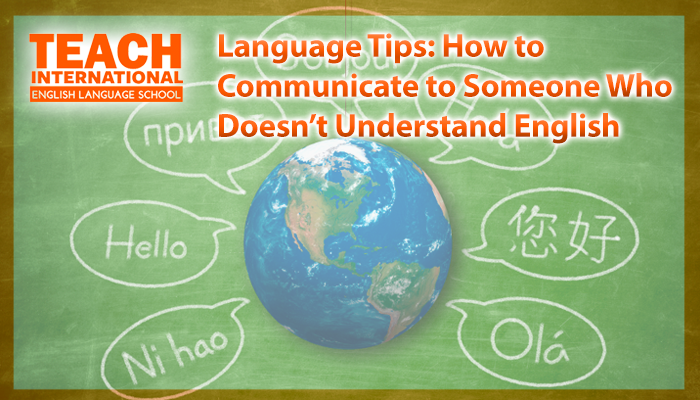 Interactions with someone who doesn’t speak your language can be frustrating, both for you and the other person. Be as patient as you can. Always remember that overcoming language barriers can be possible. 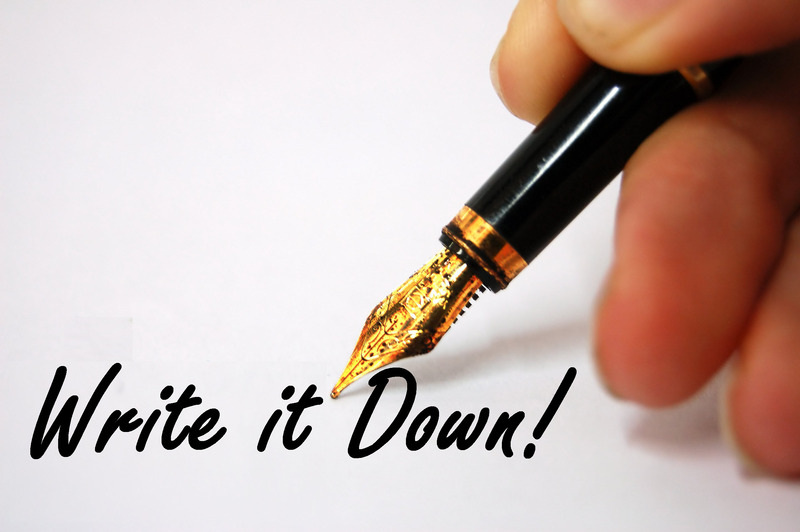 If you have any other tips for speaking to people who don’t speak your language, drop us a comment.